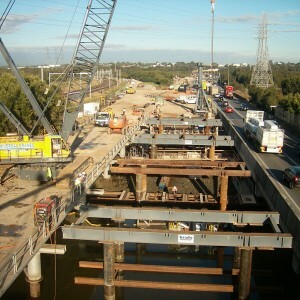 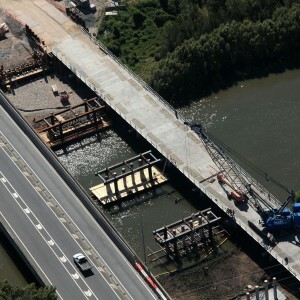 Construction of two motorway bridges with a combined length of 380m. 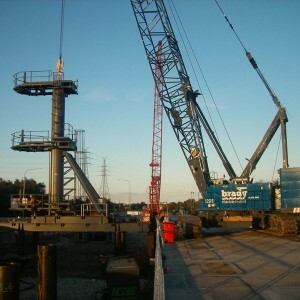 Challenges to be overcome included working under a number of high voltage power lines, adjacent to a busy motorway and over an environmentally sensitive marine habitat. 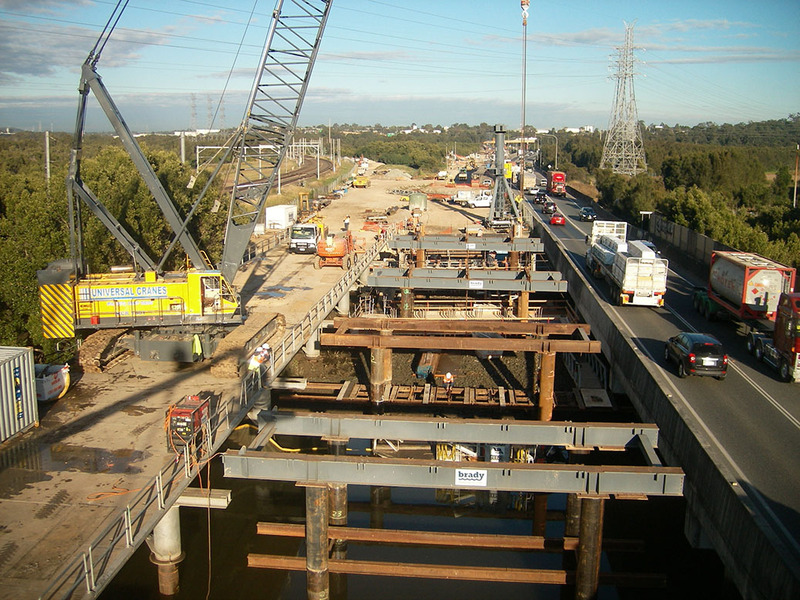 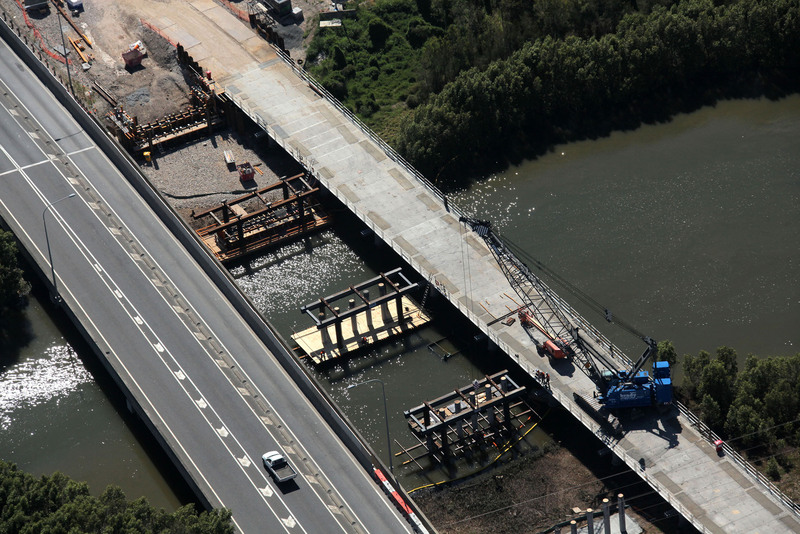 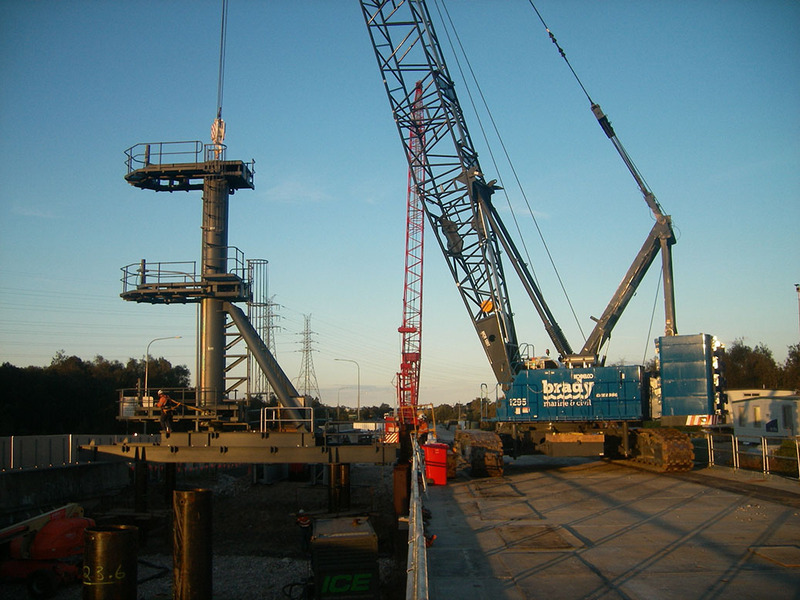 Works were facilitated by using our temporary bridge, which was "leapfrogged" along as the permanent structure was completed and used for delivery of materials. 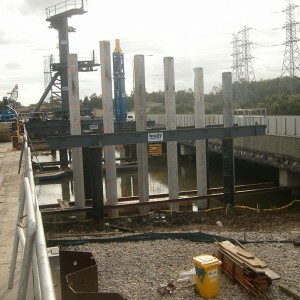 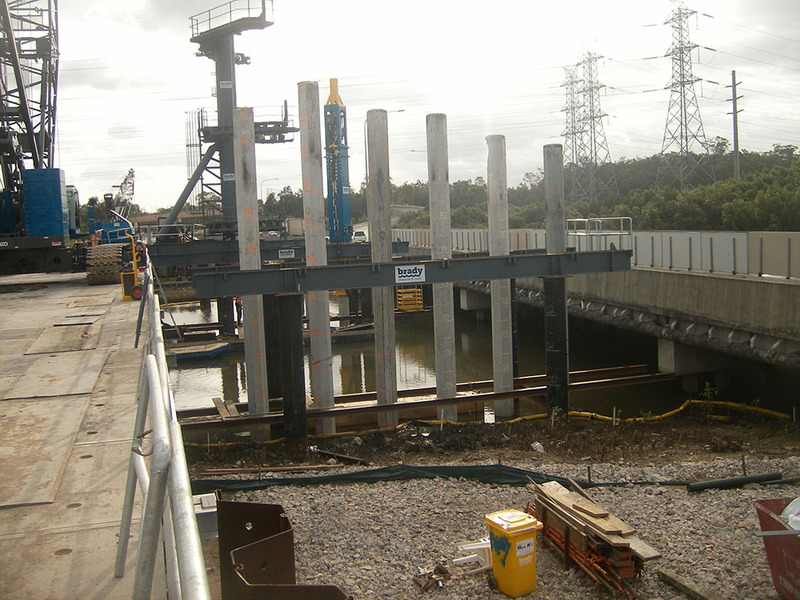 The project included driven concrete piles up to 34m in length, insitu headstocks, precast deck planks and insitu topping slab.